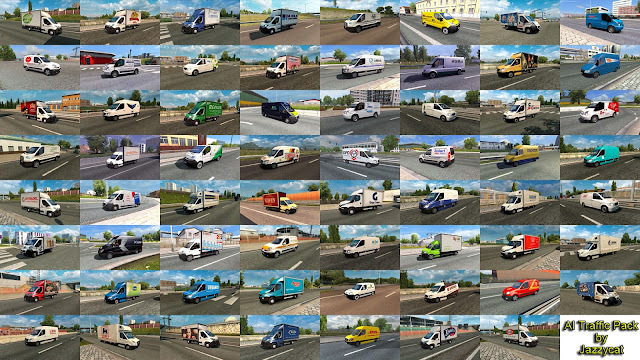 Euro Truck Simulator 2 AI Traffic Pack has been updated to version 9.8! *Added Volkswagen Tiguan, Citroen DS5, Renault 21. Pack adds in ETS 2 traffic 363 new AI cars. Included real 3D logos for default cars and about 600 skins for different vans. All standalone, works on any maps. 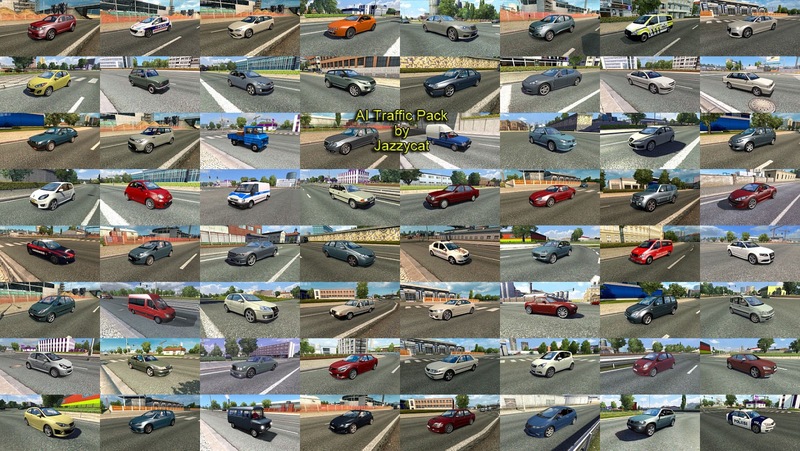 Models of other authors: Dacia Logan (Srele), MB Vito, W210, VW Passat B5 (Alexx_Os), Renault Kangoo (Alexx_Os, SNAIL_KILLA), Alfa Romeo Brera, Mito, Audi Q7, RS5, RS6 Avant, VW Touareg, Golf 6 (Serj999), some skins by IJ's Mods.  v9.9 Update Released! Click for details!